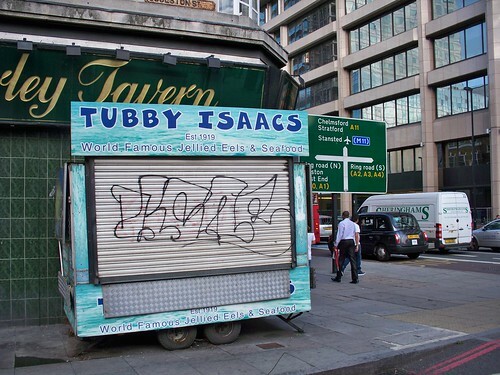 Tubby Isaac’s seafood stall at Aldgate is now closed. The Lighthouse, originally uploaded by Alan Perryman. 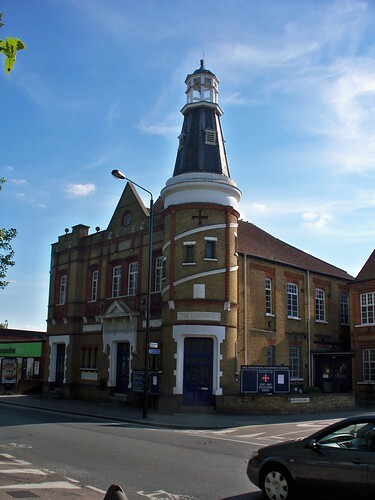 Today I took the opportunity of the evening sun to have an explore around some of the bits of Waltham Forest I don’t really know – this church is on Markhouse Road between Leyton and Walthamstow. So, yeah, when I come to think about it quite a lot happened this year. Sensible, originally uploaded by Alan Perryman. 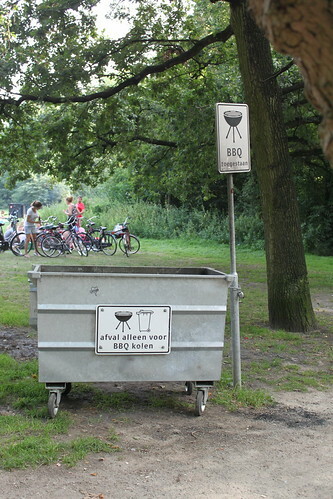 In the Vondelpark Amsterdam, BBQ’s are encouraged with special bin facilities provided for their users. daytime fox!, originally uploaded by Alan Perryman. 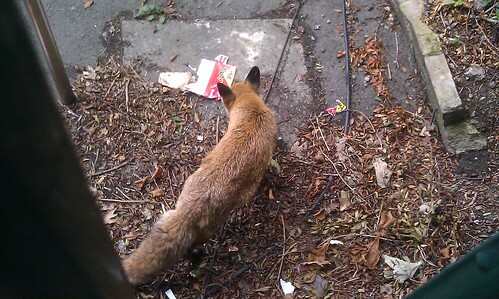 This morning at Snaresbrook tube there was a fox scampering about. Didn’t seem all that fussed by the daylight or the people! Victoria Sunset, originally uploaded by Alan Perryman. 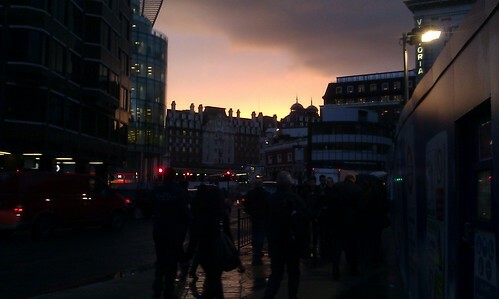 lovely sunset at Victoria tonight. Slagroom, originally uploaded by Alan Perryman. 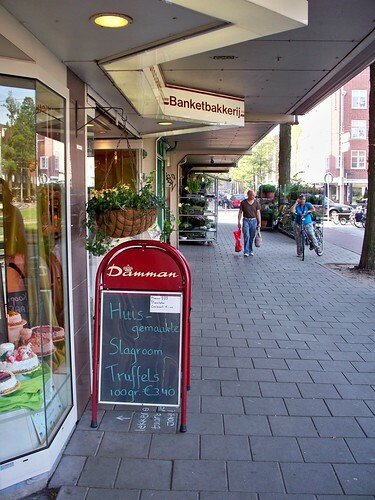 …is the Dutch word for cream. That is all. Mind the gap, originally uploaded by Alan Perryman. 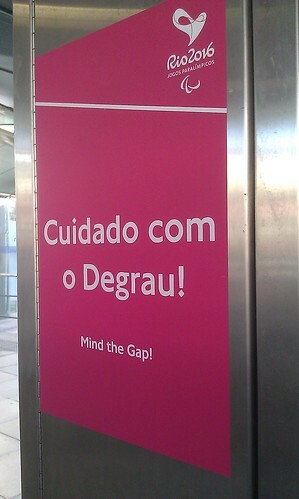 Am loving the Rio signs at Stratford station!